Welcome to the home page of the Chesham Arts Festival. and we very much hope to see you at our events in February. while the Music Section will use two venues: the Elgiva and the Whitehill Centre. whether it will be your first time at Chesham Arts Festival or whether you have been before. We are very grateful to Chess Valley Male Voice Choir, Amersham Rotary Club and Chesham Rotary Club for their generous support for the Festival. give bursaries to the two most promising performers in the Vocal and Piano Sections, one Junior and one Senior. Chesham Rotary Club are also offering Bursaries to Junior and Senior performers in the Wind, Strings and Guitar Sections. 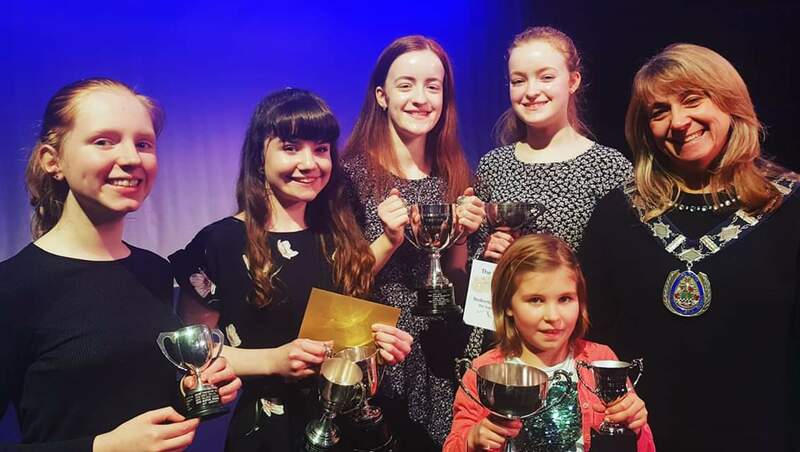 Amersham Rotary Club will sponsor entrants to the RIBI Young Musician Competition. who will be very pleased to give you further information and guidance. If you require more entry forms, these may be downloaded from our website.